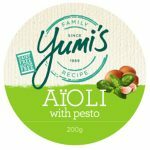 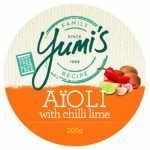 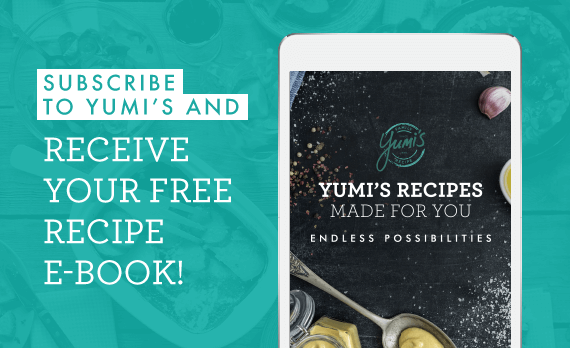 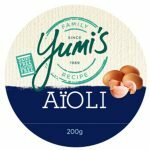 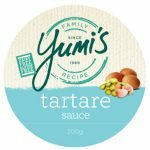 This is a great flavour variation of Yumi’s Aioli. 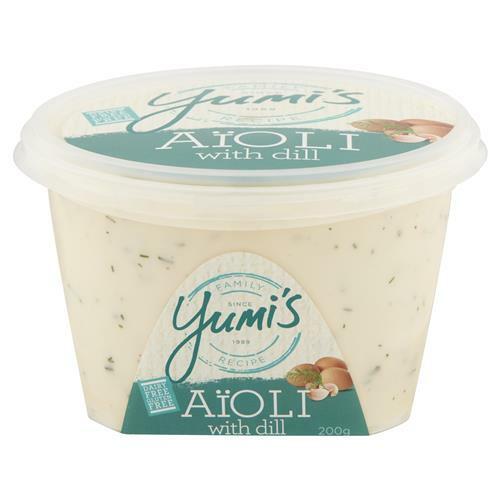 Featuring the subtle taste of dill, it is perfect accompaniment for fish and is just delicious with vegetables. 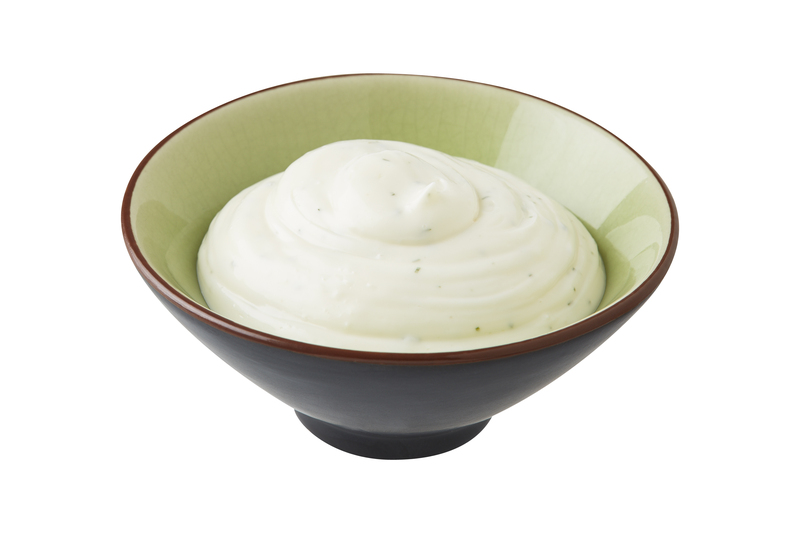 Canola Oil, Water, Egg, Sugar, Salt, Garlic (0.5%), Dill (0.4%), Mustard Flour, Food Acid (Acetic Acid), Preservative ( Sorbic Acid).